O'Brien Law offers a quality and cost effective way of accessing Legal advice and services. 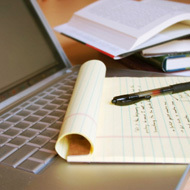 By using a primarily “online” system we negate the often expensive and time consuming consultation time with lawyers. This practice enhances our efficiency and reduces overheads. These savings in relation to overheads are passed onto our clients. We practice in a broad range of legal areas. This means that individuals and small to medium sized businsses have all their needs catered. 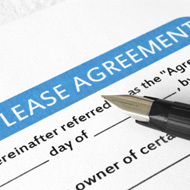 Leasing (all commercial & retail) (please see article in Blog section). Business Sales & Purchases (please see article in Blog section). 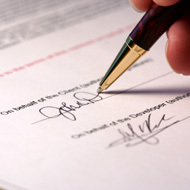 Wills & Estates & Will Disputes (please see article in Blog section). Debt Recovery & Commercial Litigation (please see article in Blog section). Employment Law and employment disputes. For more information in relation to the above please click on our "Legal Services" tab and the practice area in question. Tom O'Brien, O'Brien Law's Principal lawyer, draws on over 10 years experience working as a lawyer in boutique, medium size and top tier law firms. 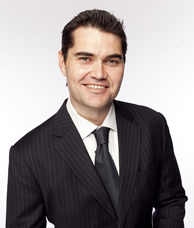 Tom has also been a Senior Corporate Lawyer with one Australia's big four Banks. The above experience allows our firm to have a firm grasp on our clients needs no matter how big or small. Tom is a member of the Law Institute of Victoria.